Venture to the coast and you will encounter spectacular cliff scenery and glorious sandy beaches often along the same stretch of shoreline. 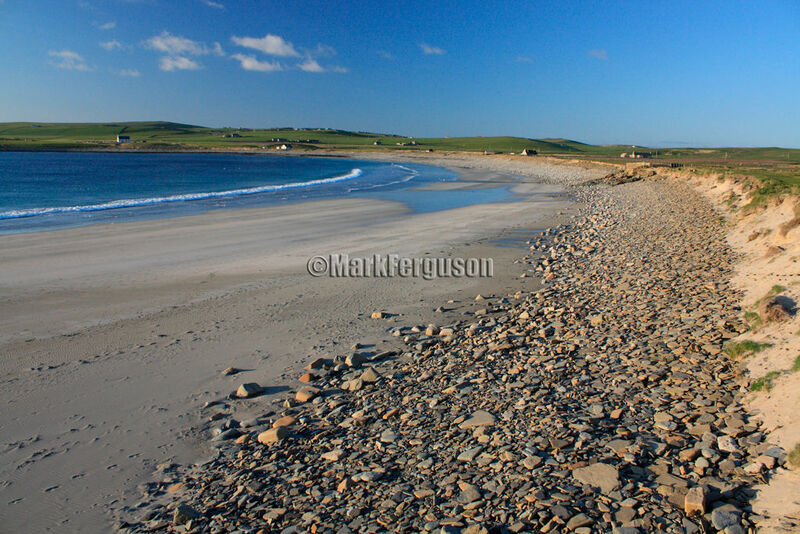 Orkney's rocky beaches offer a rugged alternative and make for very photogenic locations. Double-click thumbnail images to see enlarged version.